Are you tired of dark circles, bags, wrinkles, finelines, crow’s feet and puffiness under your eyes? 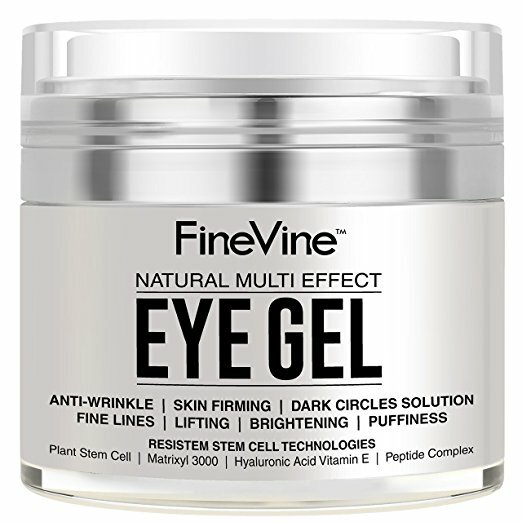 Anti Aging Eye Gel – Made in USA – for Dark Circles, Puffiness, Wrinkles, Bags, Skin Firming, Fine Lines and crows feet – The Best Natural Eye Gel for Under and Around Eyes. REDISCOVER THE TRUE BEAUTY THAT YOU ARE! Use our anti-aging under eye formula to get rid of puffy and baggy eyes, and minimize your wrinkles. You’ll also reduce dark circles under your eyes and moisturize your skin. TAKE YOUR SHINE TO LUXURIOUS LEVELS: This youth – enhancing formula is produced in the USA and its amazing energies will kick off your skin’s renewal process. It will moisturize the area under your eyes and promote a glowing new look. SAFE & HARMLESS: Our regenerating under eye gel treatment does not contain parabens, fillers fragrances or dyes. Also, our products are not tested on animals and they are cruelty – free. LOOK, FEEL & BE WELL! If You don’t like the feeling of a heavy cream, opt for this lighter gel, which will reduce your fine lines, eye bags, puffiness and at the same time it will lift and fix sagging skin. 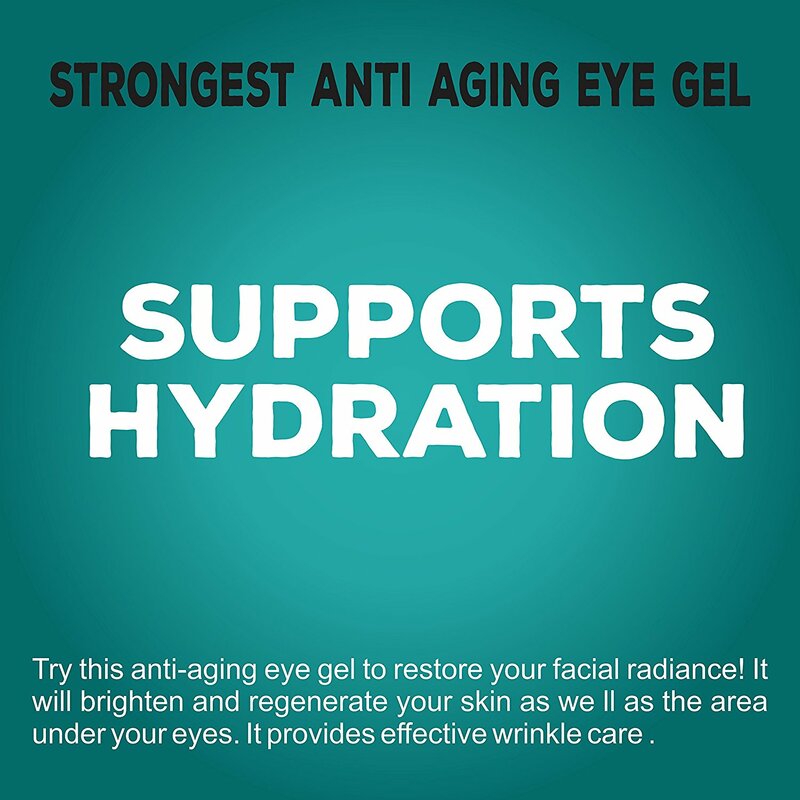 HELPING YOU LOOK GOOD: Try this anti-aging eye gel to restore your facial radiance! 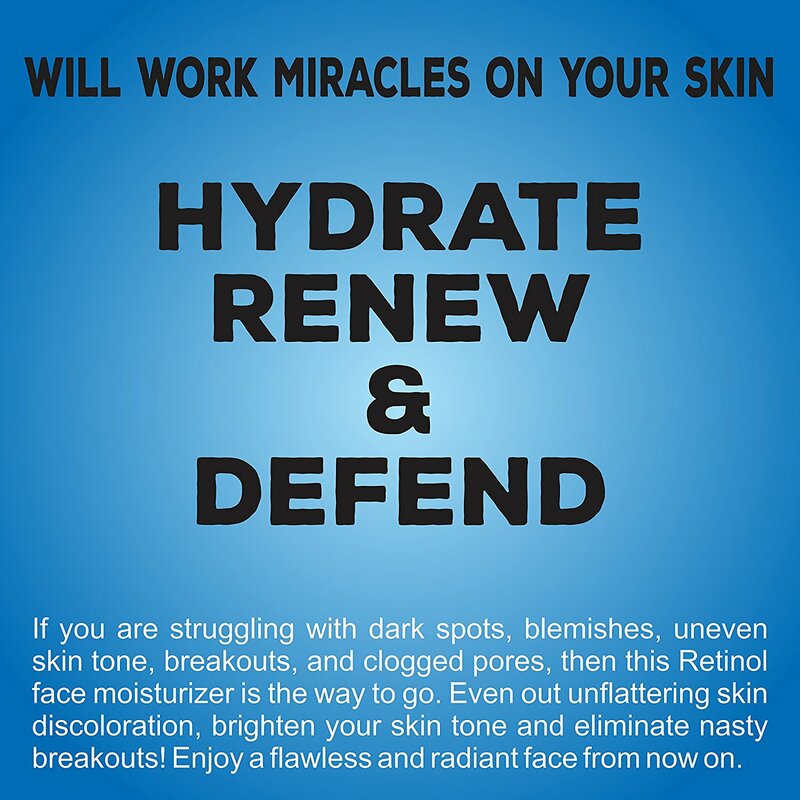 It will brighten and regenerate your skin as well as the area under your eyes. 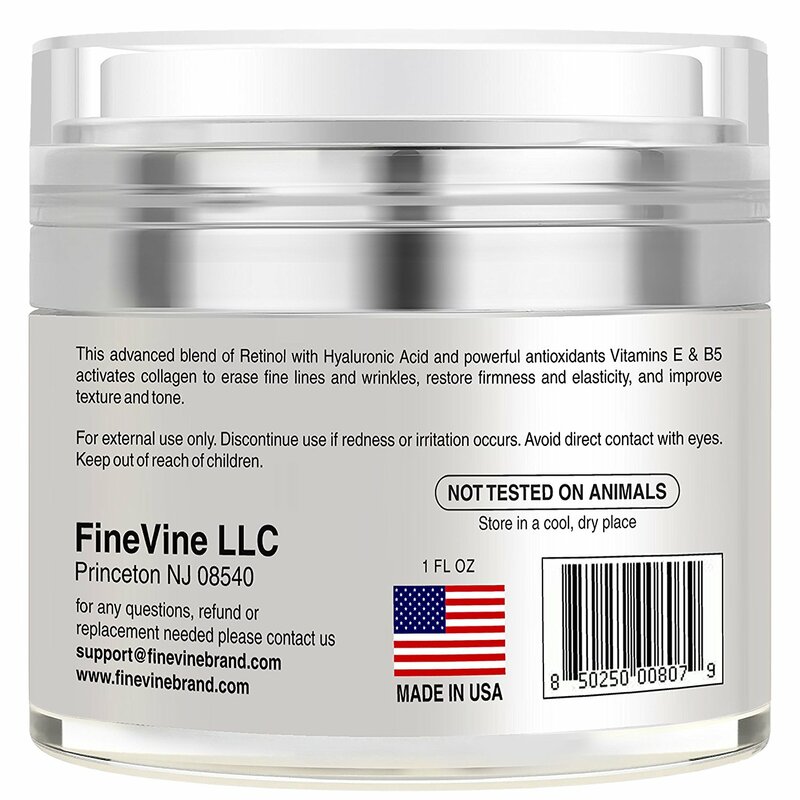 It provides effective wrinkle care.